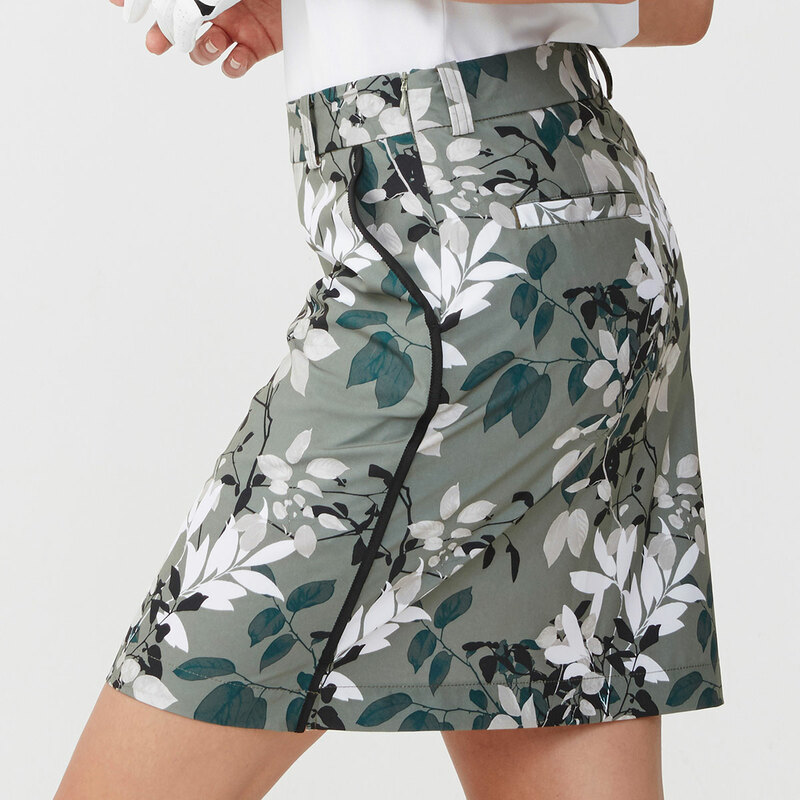 This fully active and functional golf skort has been designed to look great as part of your golfing wardrobe and everyday life. 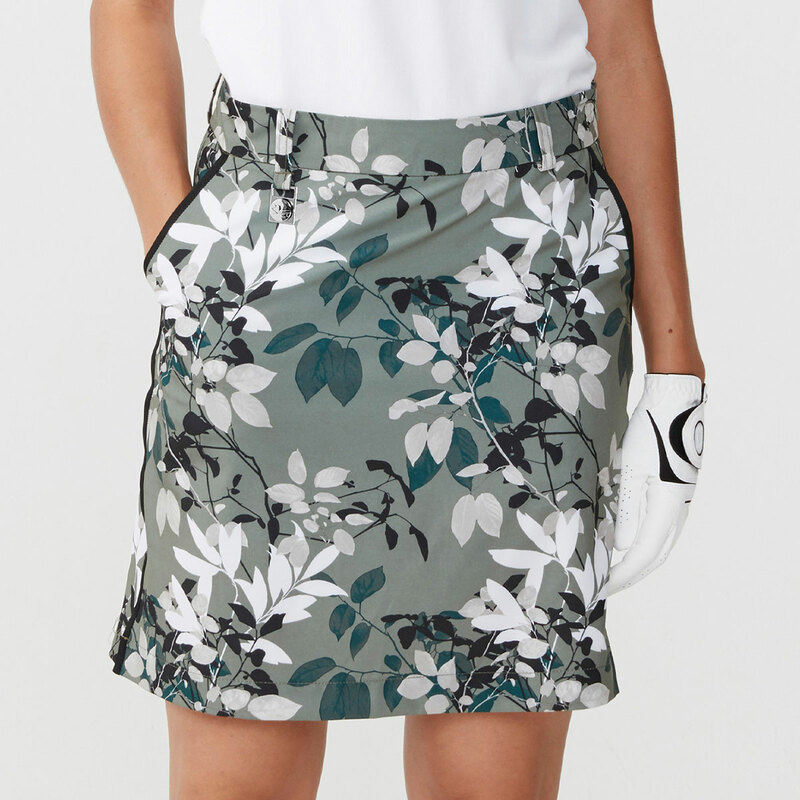 The skort has a beautifully styled leaf pattern and is lightweight and breathable to keep you comfortable as you play golf. 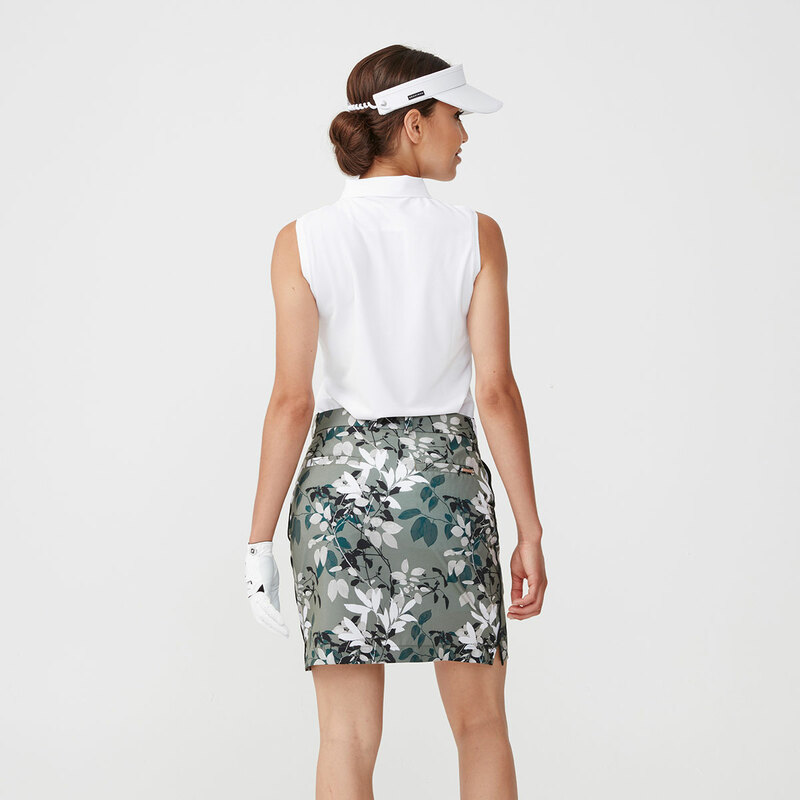 For extra performance, the garment has a 2-way stretch to cope with the demands of the golf swing and has inside shorts to give you the confidence and the ability to play better golf. 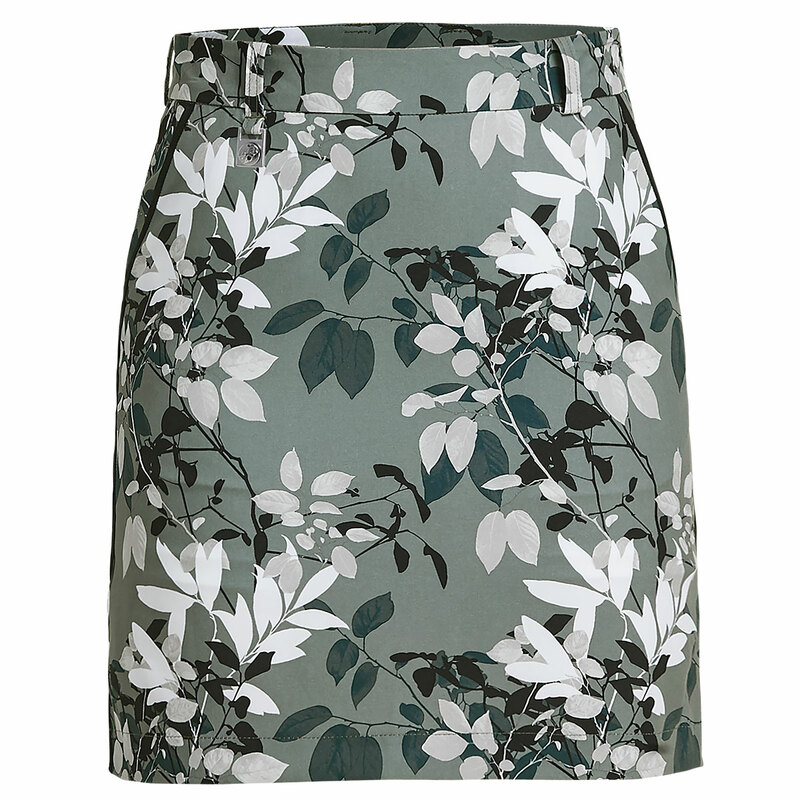 Röhnisch garments are constructed from recycled materials which are better for the environment.